Yes! 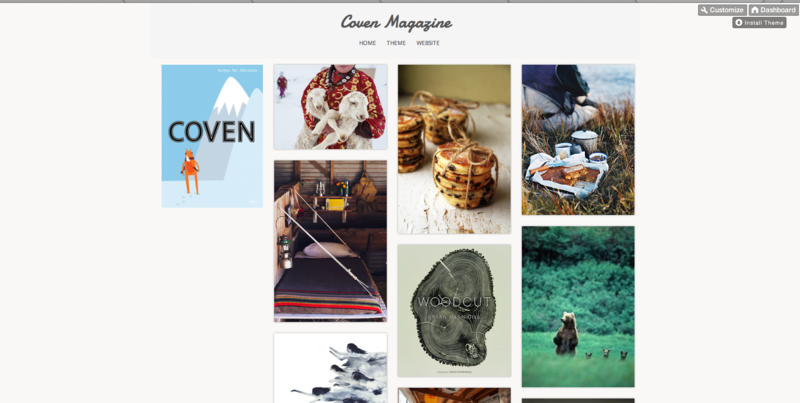 Instead of cracking on with Issue 4 of Coven Magazine, I set up a tumblr filled with lovely pictures. Follow us if you like!